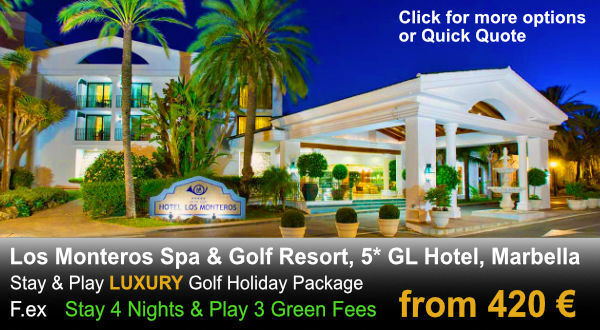 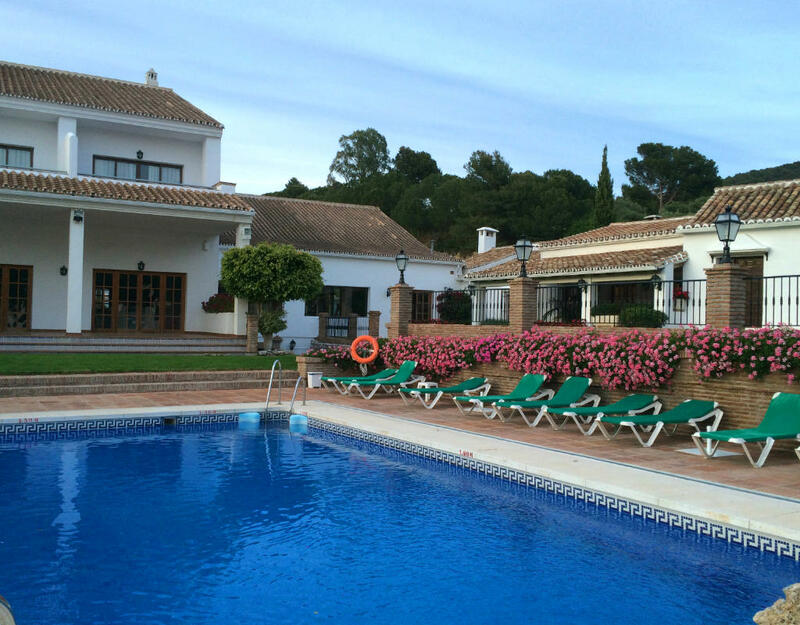 Enjoy a Golf Holiday in a peaceful location out of big cities. 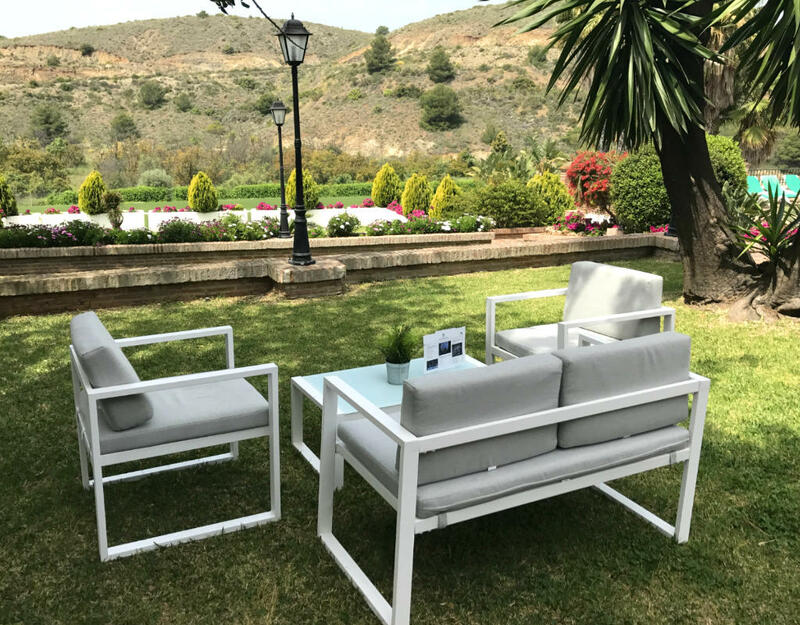 Surrounded by greenery and large open spaces in a unique setting, this Andalusian style hotel offers guests a pleasant stay. 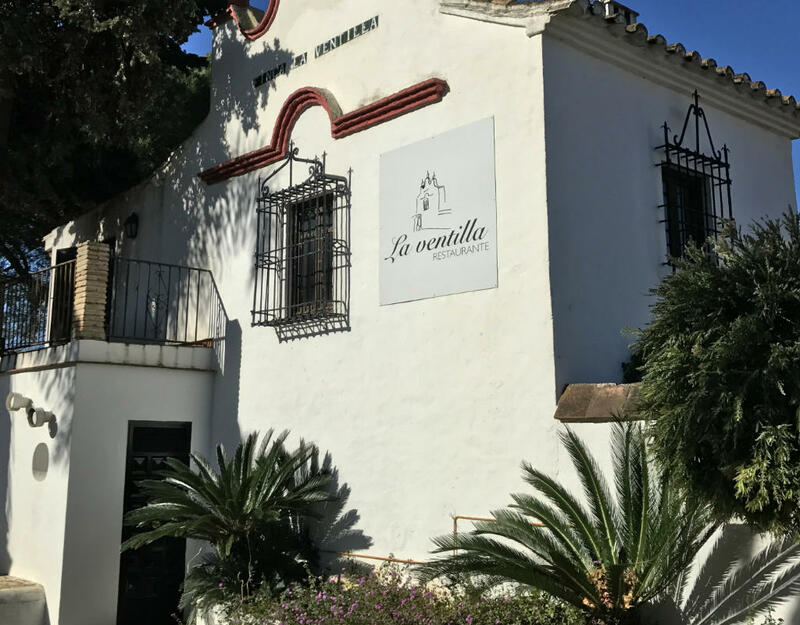 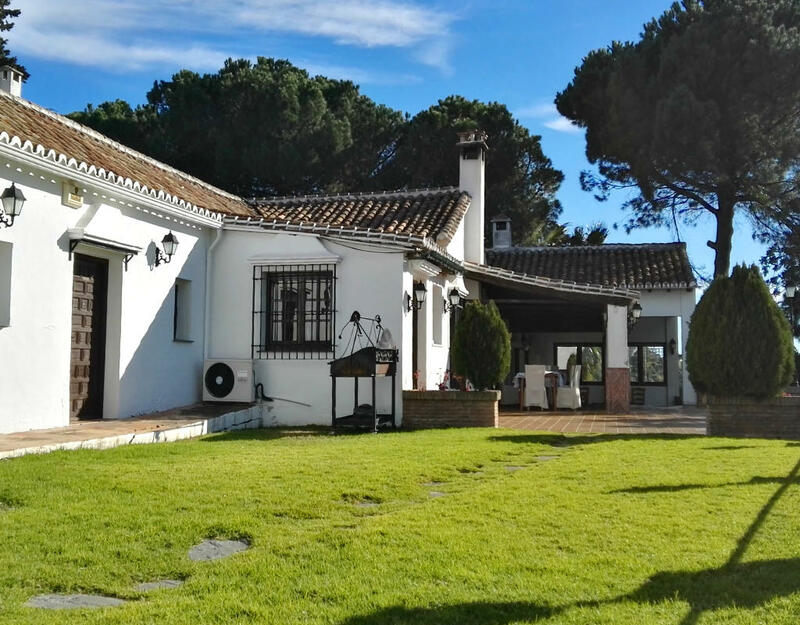 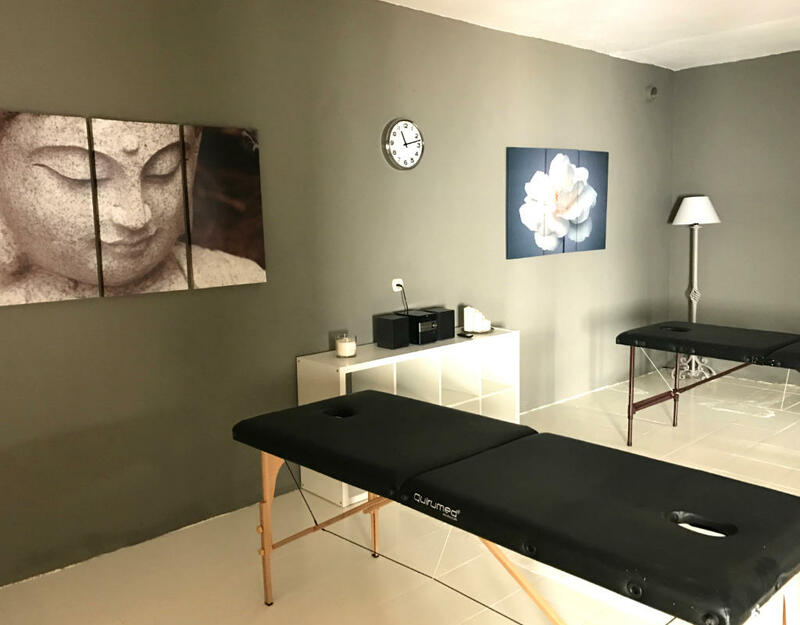 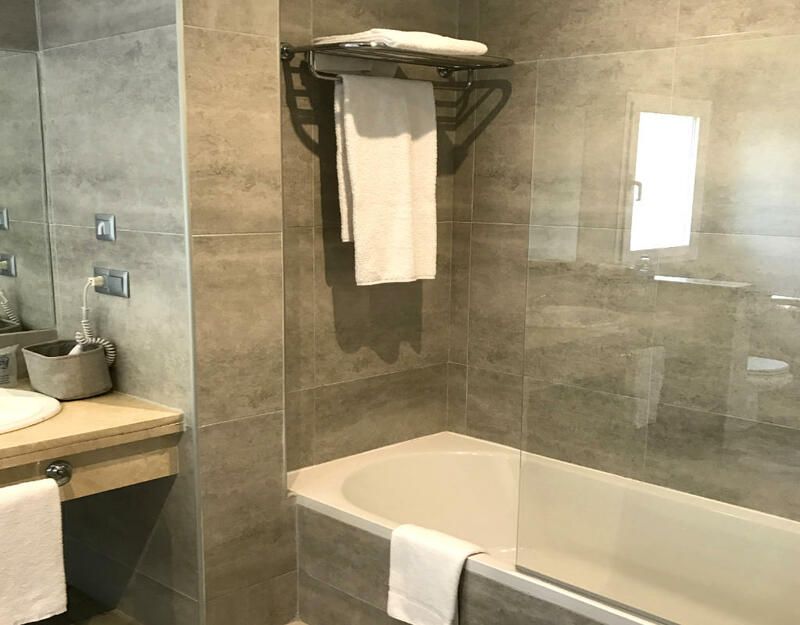 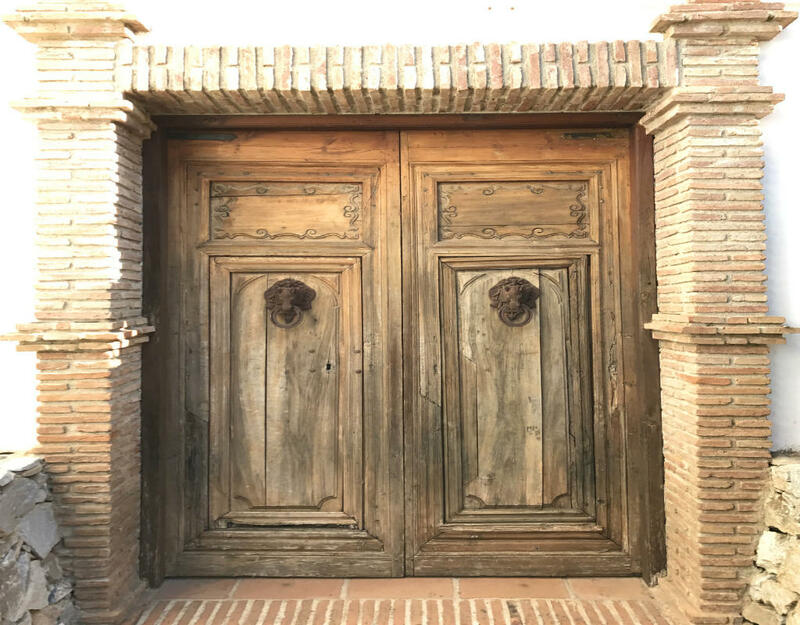 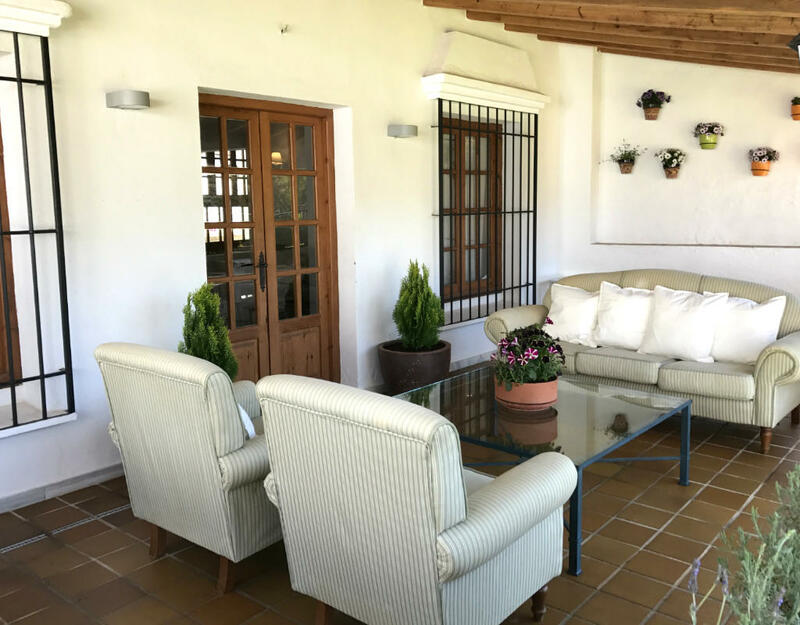 Still, it is only a few minutes drive from town of Alhaurin del Grande, about 10 min drive from well known Mijas village, and Fuengirola, Marbella & Malaga is about 20-30 min drive away. 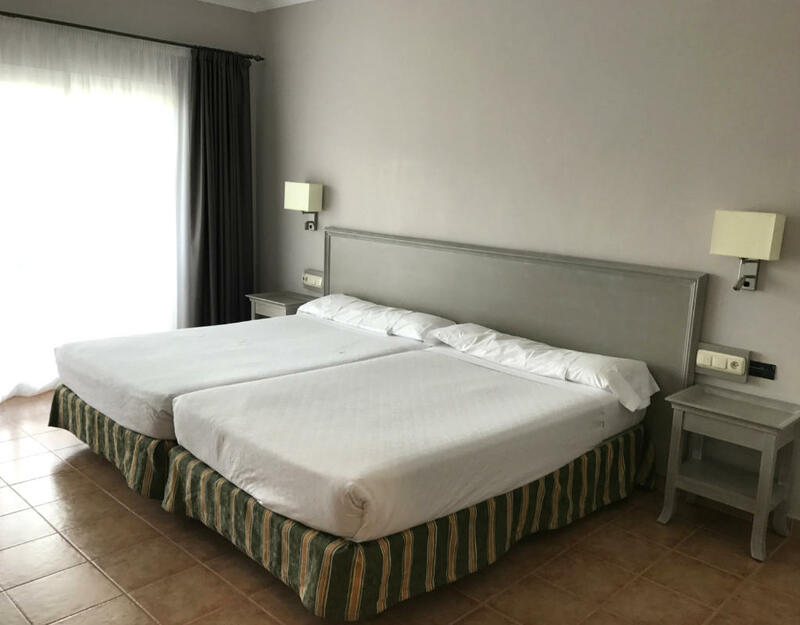 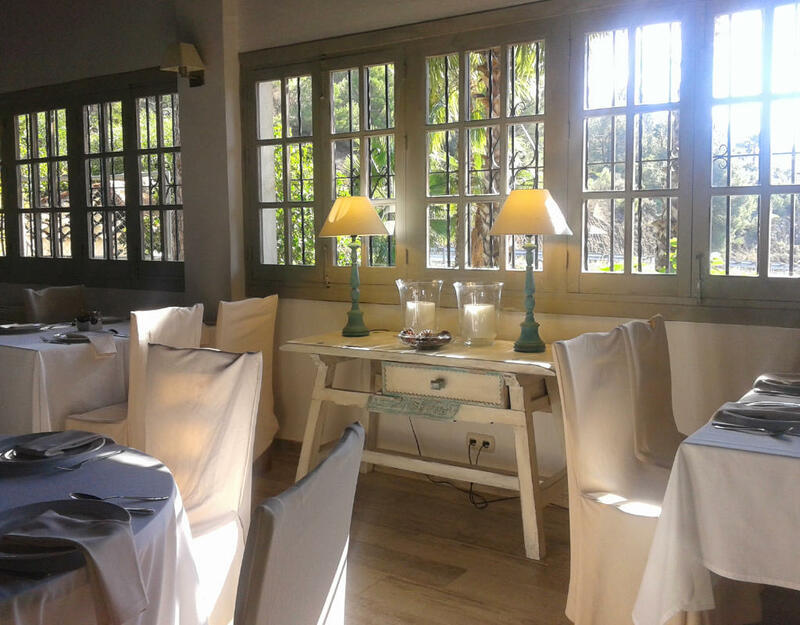 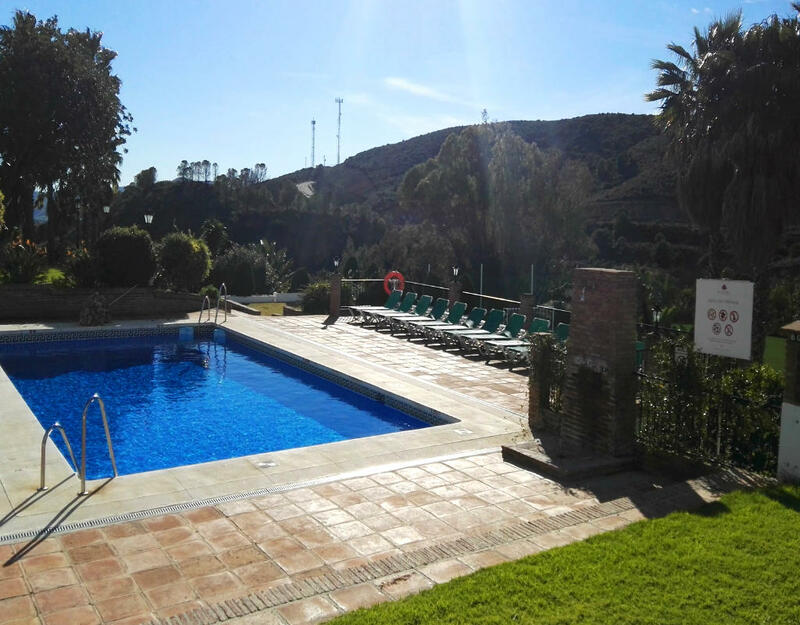 The Hotel has 38 spacious and cozy rooms with views of the Sierra de Mijas to make your stay very enjoyable. 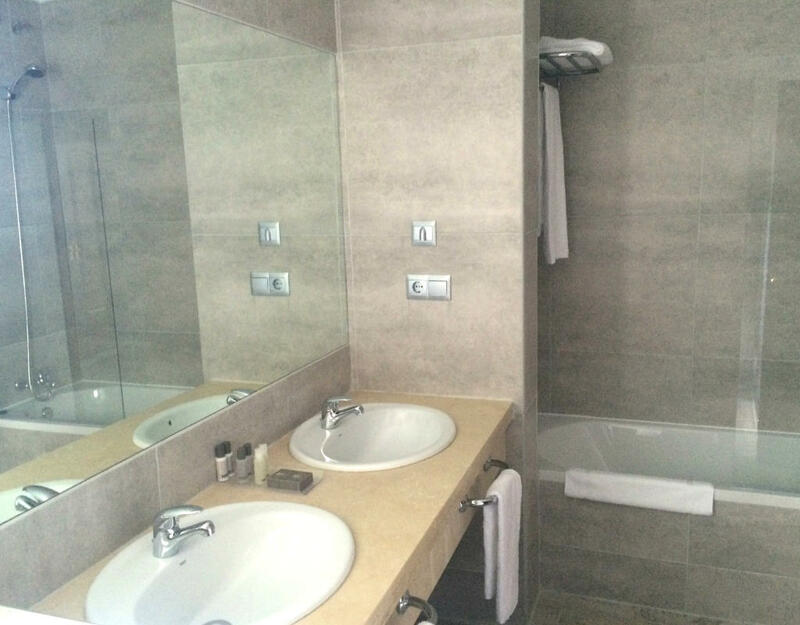 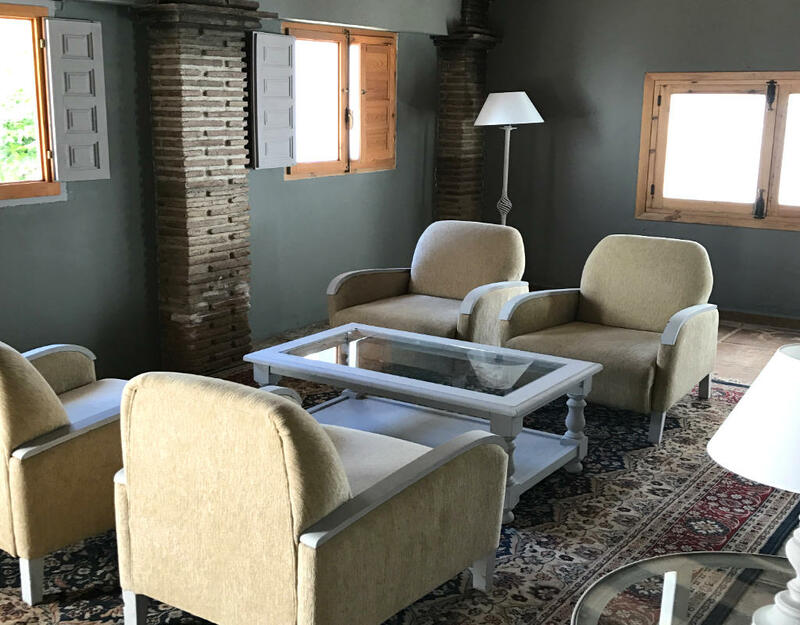 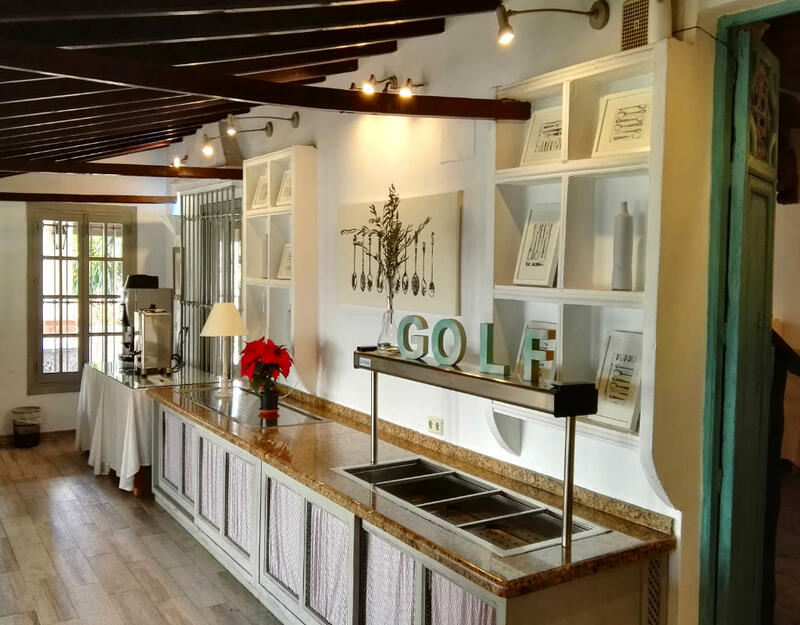 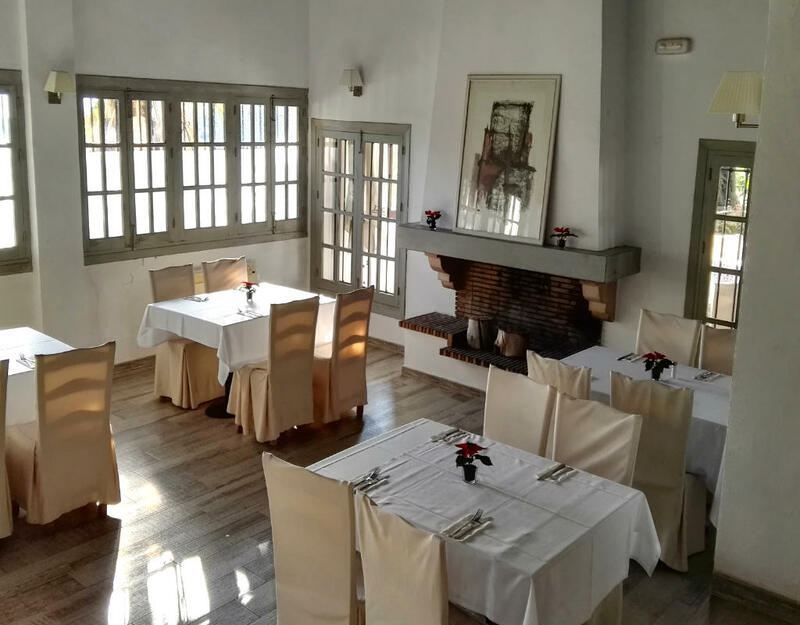 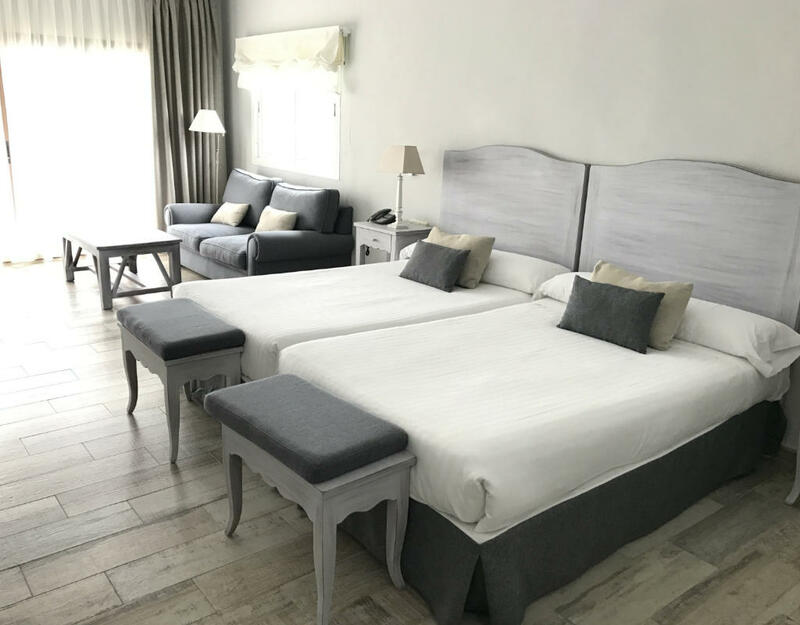 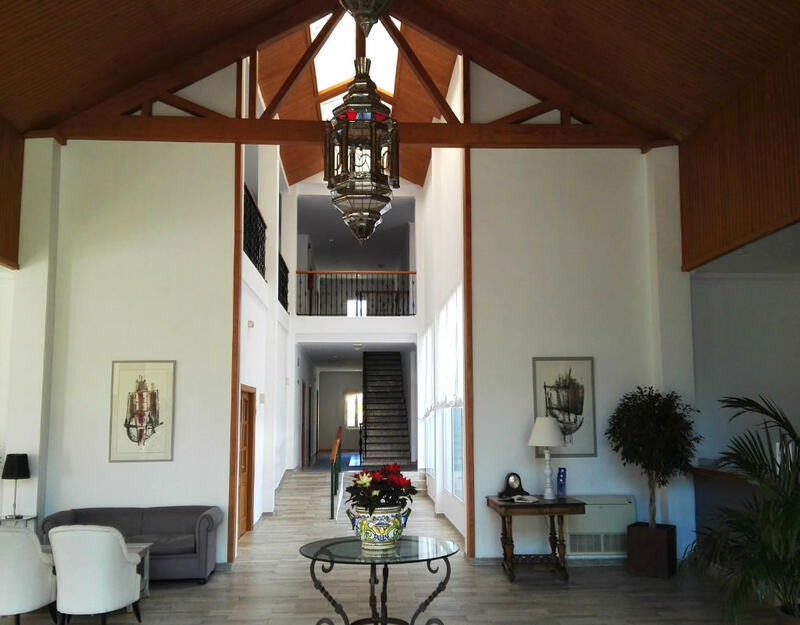 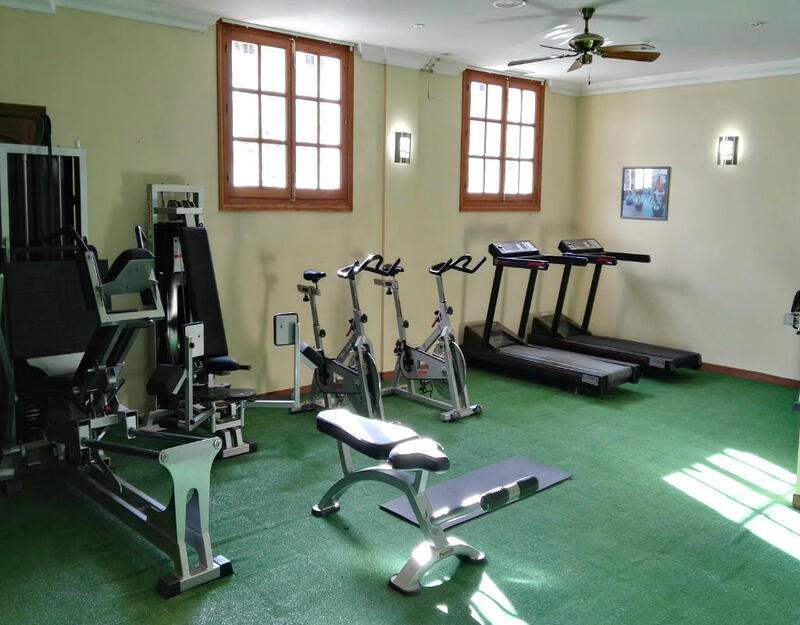 The hotel facilities are completed with small gym, sauna, beauty cabins and spa section, all surrounded by large gardens, tennis courts, swimming pool, cafeteria, and restaurant La Ventilla that is a benchmark for the area for its fine menu based local produce in the area and farming. 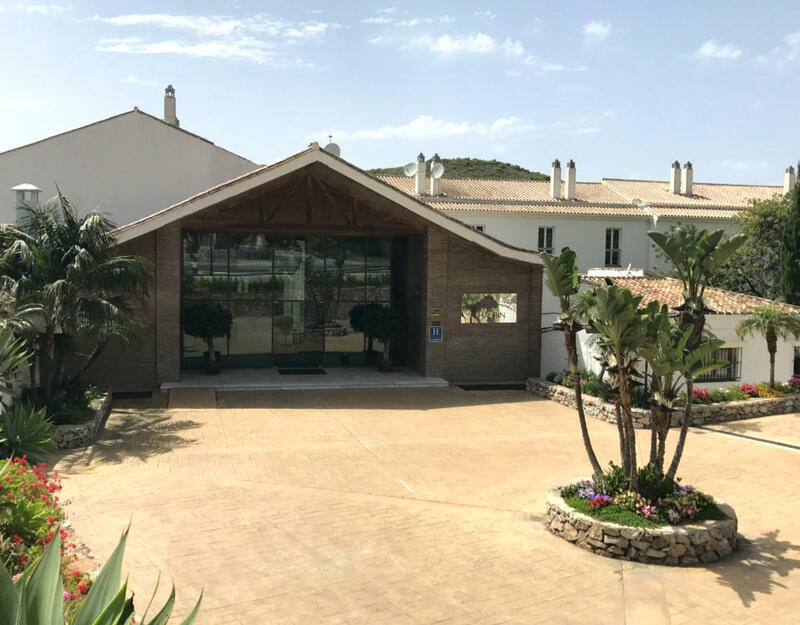 For Golf players the most important appeal of Alegria Alhaurín Golf Resort is its impressive golf course with 18 holes designed by Severiano Ballesteros and it has become one of the top 100 golf courses in Spain.